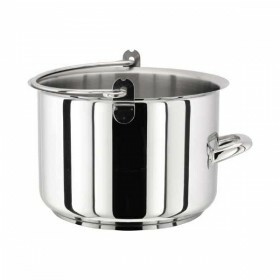 The 8 litre maslin pan by Judge Cookware has a diameter of 30cm. 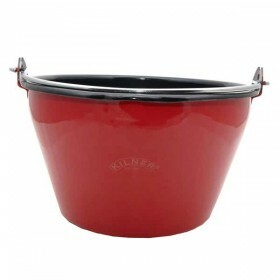 Dishwasher safe and complete with a..
An 8 litre red enamel maslin jam pan complete with the kilner logo on the front. It also has an int.. 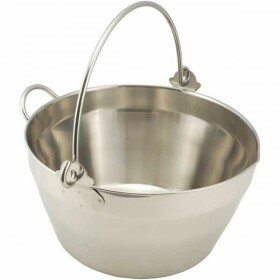 Stainless steel maslin pan - 9 litre. This pan has graduated imperial and metric markings on the ins.. 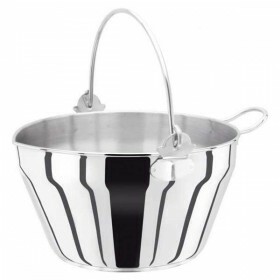 Stainless steel maslin pan - 8 litre. 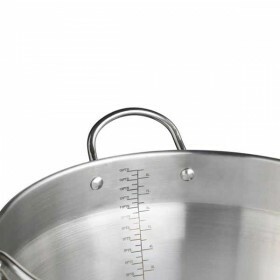 This pan has graduated imperial and metric markings on the ins.. 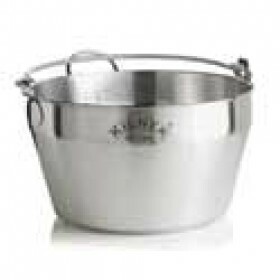 The 12 litre maslin pan by Stellar Cookware holds a massive 12 litres, and has a diameter of 28cm. ..